Get ready to set foot in a whole new world as Disney have released the first full-length trailer for their live action take on Aladdin. The film has already caused quite a stir as Will Smith’s very blue Genie is creeping out fans, something which I completely get. Honestly, it is the stuff of nightmares. And although I wished Disney were having a joke with their disturbing Genie, unfortunately this isn’t the case as the latest trailer heavily features the monstrous creation. 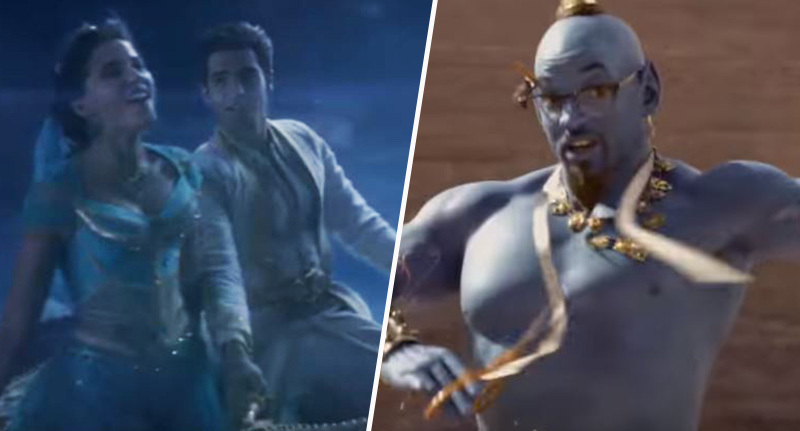 In the trailer we get to see Smith’s Genie interact with Mena Massoud’s Aladdin, telling the plucky street rat he needs to be clear with his wishes explaining ‘there’s a lot of grey area in “make me a prince”, I could just make you a prince’. Hilariously a random prince then magically appears, leaving Aladdin perplexed. So the young hero joins us in being baffled by the strange Genie, who we see performing Friend Like Me, dancing around with the Magic Carpet. The trailer finally gives us a glimpse at film’s iconic musical sequences, including Friend Like Me and A Whole New World. Naomi Scott can be seen singing her heart out as Princess Jasmine, telling Aladdin ‘let me share this whole new world with you’, as they take a ride on the carpet. Despite my many misgivings about the upcoming film, I honestly can’t wait to be taken back to my childhood as I watch the Genie, and later Jafar, sing Prince Ali. Although director Guy Ritchie wanted to have a fresh take on the classic story, he realised the importance of nostalgia. He told Entertainment Weekly when Disney approached him about the project in 2016, he thought he could make the remake ‘fresh and worth it, but not so much so that it would wash away nostalgia’. 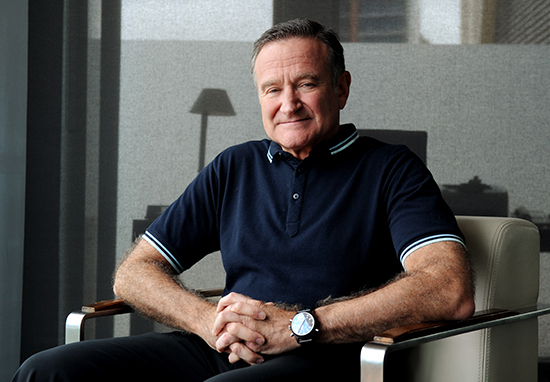 Ritchie knew casting the Genie would be particularly difficult, considering how legendary Robin Williams’ performance is in the 1992 animation. I wanted a muscular 1970’s dad. He was big enough to feel like a force — not so muscular that he looked like he was counting his calories, but formidable enough to look like you knew when he was in the room. 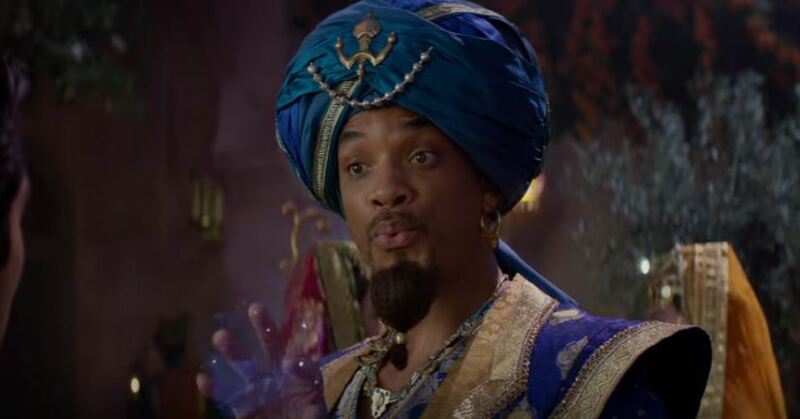 Having been poorly received so far, it will be interesting to see what people make of Will Smith’s Genie when the film is released. Aladdin will be released in cinemas on May 24, 2019.